Located in United Kingdom, Swansea is the second largest city of Wales. They are known for their beaches surrounding Swansea Bay, such as Langland Bay, Caswell Bay, and Llangennith, which are known as surf spots in the city. But aside from the great beaches, this city also has a lot to offer when it comes to floral arrangements. 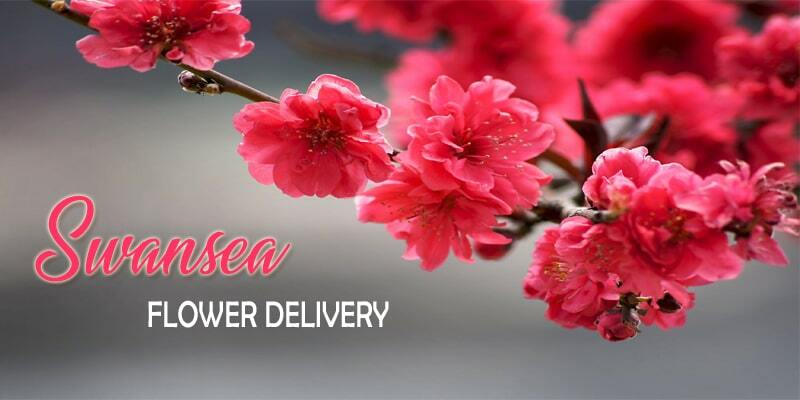 Here are the best shops for flower delivery in Swansea. Established in 2009, the Black Orchid Florist has been serving Swansea with fresh flowers. They receive deliveries of fresh flowers three times a week, so all of their arrangements are made with only the best quality of blossoms. The Eaton Road Flower Shop ensures that each of their customers experience 100% satisfaction. 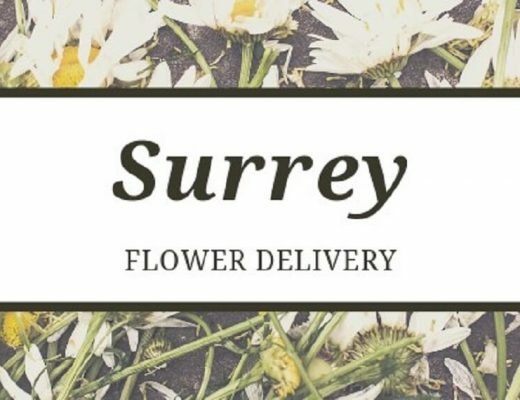 They offer only the freshest flowers matched with free delivery for local addresses. Plus, they are willing to schedule home visits for those who won’t have time to drop by their shop. Flowers by Arrangement has been providing fresh floral arrangements to Swansea since 1991. They operate with over 100 years of floristry experience and prioritize customer satisfaction in every order. One of the city’s top florists, Fleurs Florist is a one stop-shop for any kind of floral arrangement. They can cater to any kind of occasion and create a floral piece fit for anyone’s taste. Two things you can expect from The Village Flower Shop, on-time delivery and great customer service. Their customers have given them positive reviews about their services, especially in accommodating special requests about their floral arrangements. 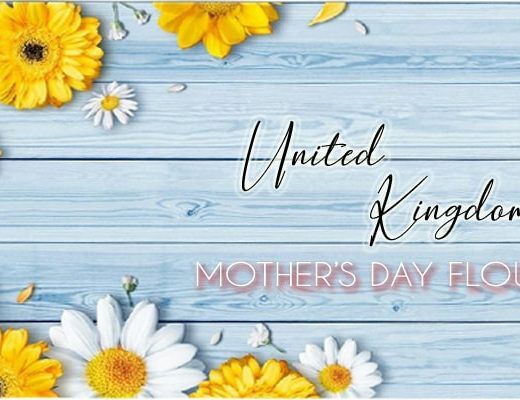 Family-owned and operated, Just Jenny’s is one of the go-to florists in Swansea because of the beautiful floral pieces they offer at a reasonable price. They run on 20 years of floristry experience and counting and receive deliveries of fresh flowers daily. Since they opened in 1989, Bay Tree Florists pride themselves in serving premium quality blooms and elegant floral designs in Swansea. They specialize in special celebrations, such as weddings and other parties. Sitting on Newton Road, Maureen Cottey holds a team of qualified florists that will help customers find the perfect set of blooms to bring magic on a special celebration. They also have available gift items such as wine, champagne, chocolates, balloons, and more, to pair with their fresh blossoms.